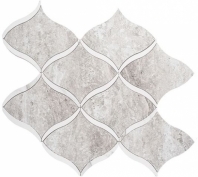 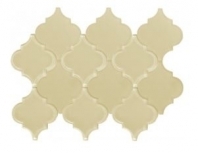 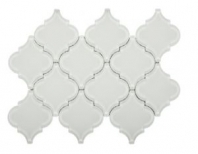 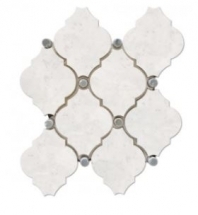 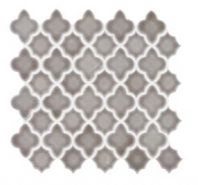 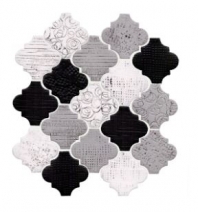 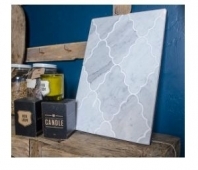 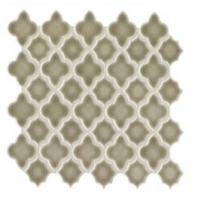 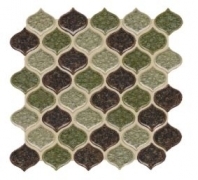 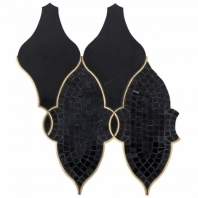 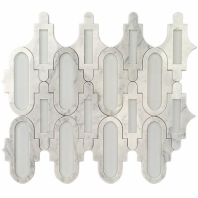 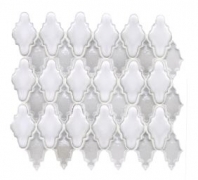 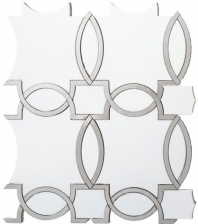 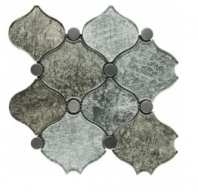 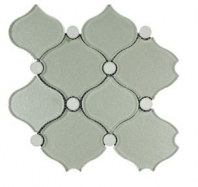 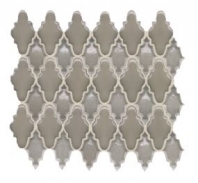 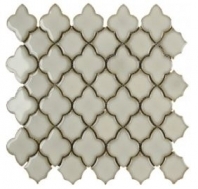 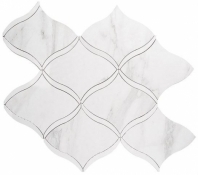 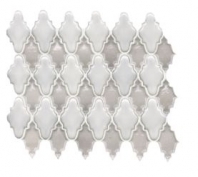 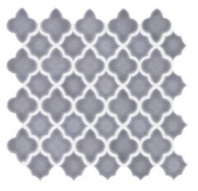 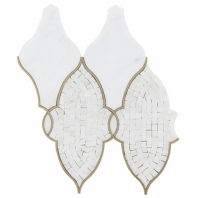 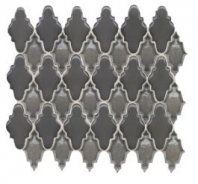 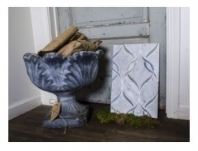 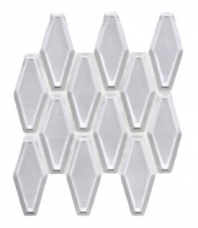 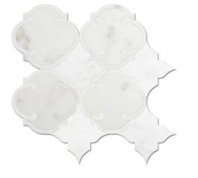 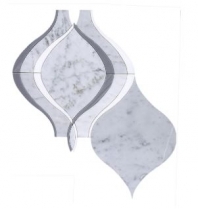 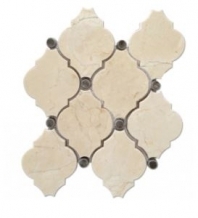 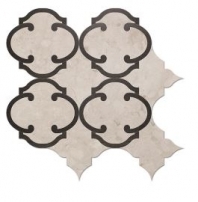 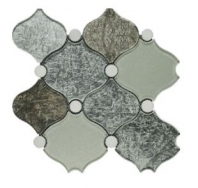 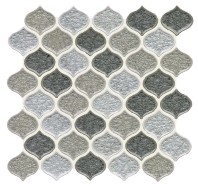 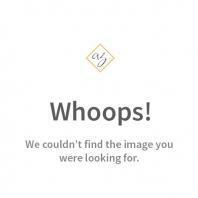 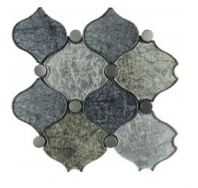 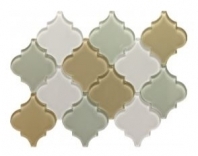 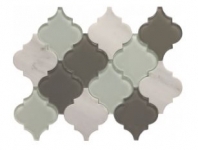 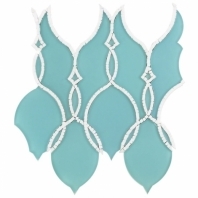 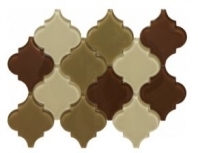 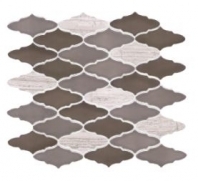 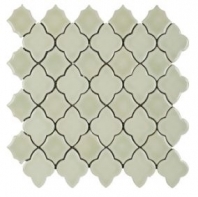 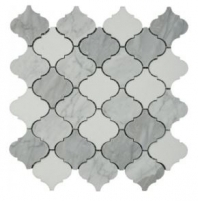 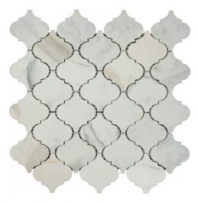 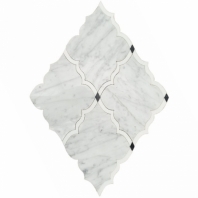 One way to elevate your home decor is with arabesque tile. 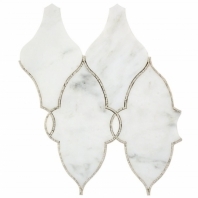 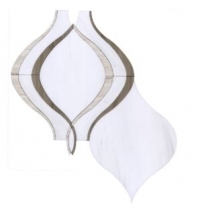 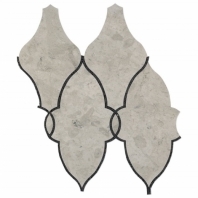 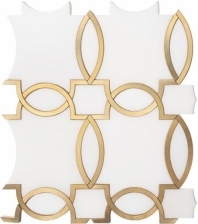 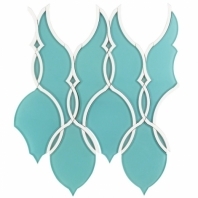 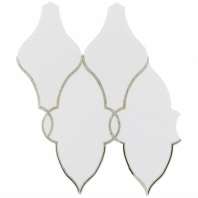 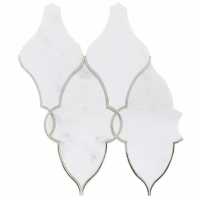 The unique lantern shape and fluid curves of arabesque can invite your home to a whole new world. 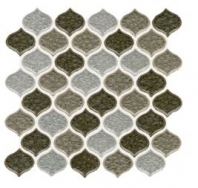 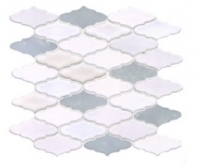 From pearl colors to jewel tone colors and neutral classic colors such as black, white, grey, beige, and sand colors, our tiles are available in many different materials and compositions including porcelain, ceramic, stone, glass, and metal.